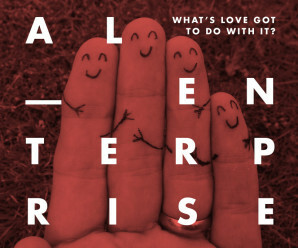 Archived: Social Enterprise: What’s love got to do with it? 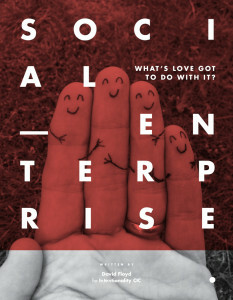 Social Spider CIC has been commissioned by Intentionality CIC to research and write a think piece exploring the role of love in social enterprise, based on interviews with some of the UK’s leading social entrepreneurs. This entry was posted in Current Work on July 16, 2014 by Social Spider CIC.